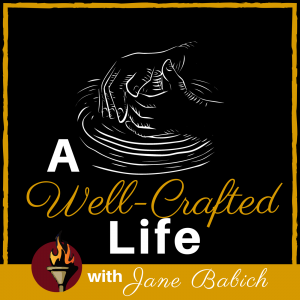 A Well Crafted Life “Mastermind” Course is where business and ministry, or natural and spiritual principals are shared by various people with a heart to give from their experience, gifts, talents, and callings into a group of six to eight extraordinary, purpose-filled and seeking people with the desire to train them to craft their life legacy every day with skill and great attention to detail. God creates our life with impact included. What moves the impact from within us to others is how we craft our daily life. When we use our gifts, talents, and skill to make the most of every day, then I am crafting that day to last and stand to impact those that come after us. AWCL is not a goal or a place or position we grow into or promoted unto, it is a life of wise choices, failures and victories lived in honesty and total dependence on Jesus Christ. As a part of Havilah, a prepared place, through Mastermind courses we enable members to gain knowledge, truth, power, and direction as God reveals to them in greater detail His plans and purposes and the influential power of their calling. Amen (so be it)! 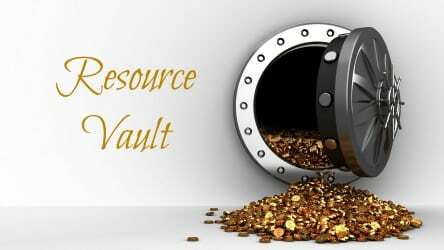 RAVEN Archived Resources will increase your faith in God and the Revelation of His Word.